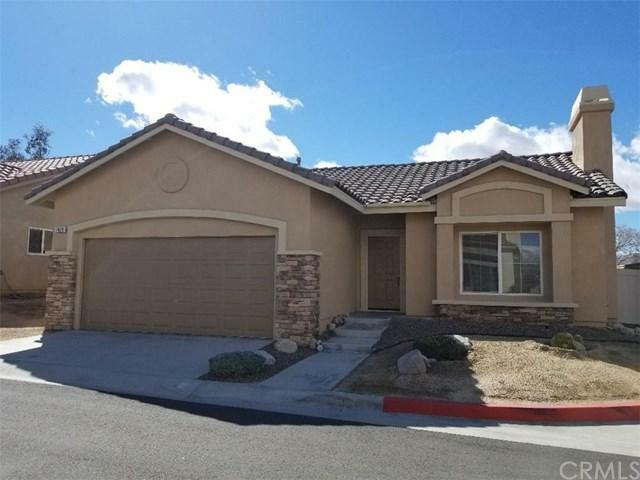 This Newly Painted Rare 3 Bedroom 2007 Home Is Located in the Beautiful Desert Vista Village 55+ Gated Community. At Last You Have Found The Perfect Desert Community In Which To Retire In! Snow Birds Can Make This Their Winter Vacation Home. 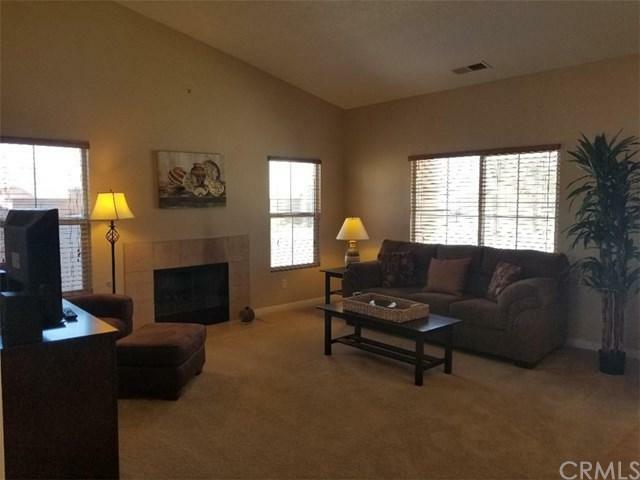 Enter Into A Spacious Living Room With Vaulted Ceilings and Cozy Gas Fireplace. 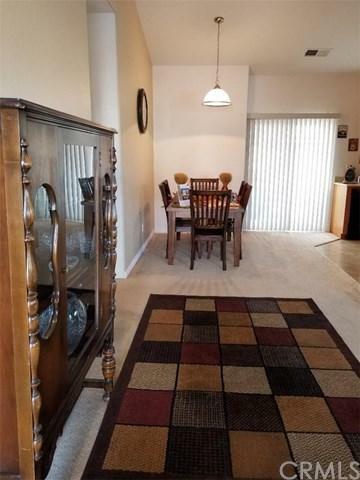 Tile Entry With Carpet in Living Area & Bedrooms. The Kitchen Boasts Corian Countertops, Includes All Appliances & Plenty of Cabinet Space. From the Kitchen and Dining Area There Is Patio Access To The Backyard Which Is Completely Walled For Privacy & Patio Cover For Shade. Large Master Suite Is Large Enough To Accommodate A King Size Bed. The Other 2 Bedrooms Are Also Ample In Size. This Home Has Central A/C & Heat. Clubhouse Has Abundance Of Amenities. Most of the Lovely Home Furnishings Can Be Purchased Out Of Escrow. It's just 30 Minutes to Palm Springs, Joshua Tree Nat. Park, The 29 Palms Marine Base & New Casino. 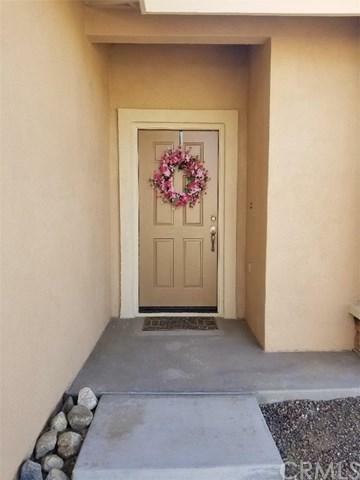 Close to Shopping, Restaurants, Medical. So Much To Appreciate. For Financing Options Use Zero Down USDA, 3.5% FHA, VA, Conv. Or Cash.